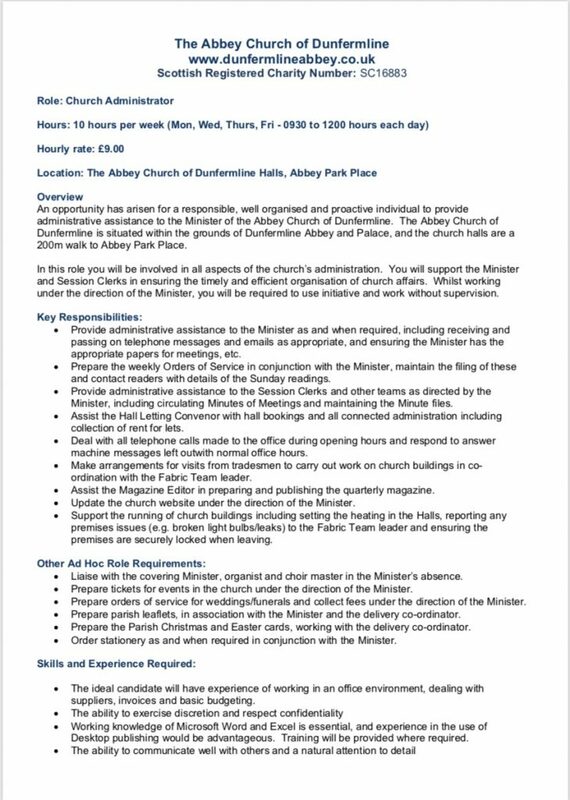 The Abbey Church of Dunfermline is on the look out for a new church administrator. Could you be, or do you know, the person who would be the right fit for our church office? 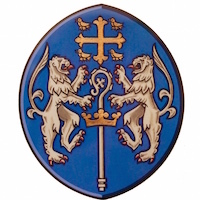 Applications should be sent by email to the church office, dunfermline.abbey.church@gmail.com or posted to The Joint Session Clerk, the Abbey Church of Dunfermline Church Office, 6 Abbey Park Place, Dunfermline, KY12 7PD. Closing date: Thursday 6th December.